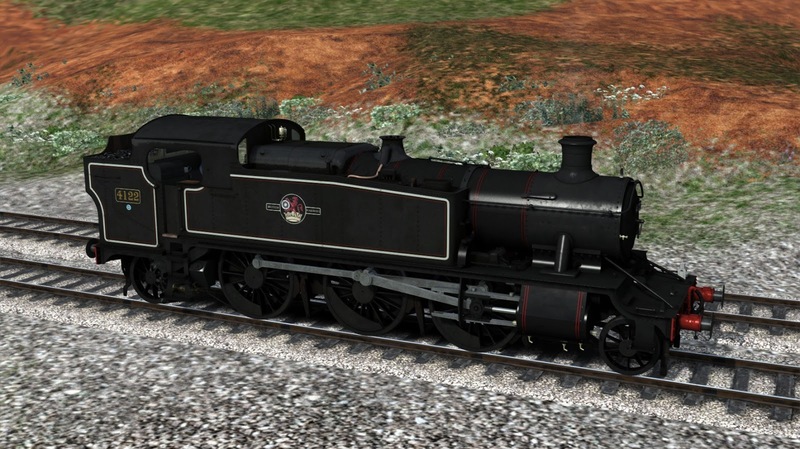 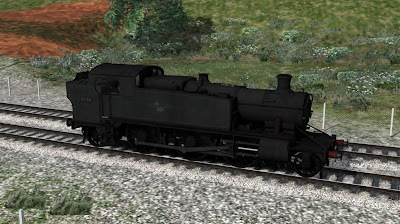 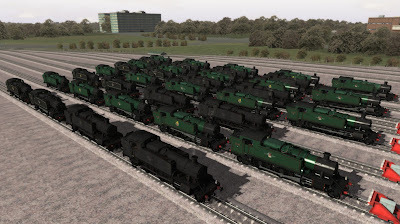 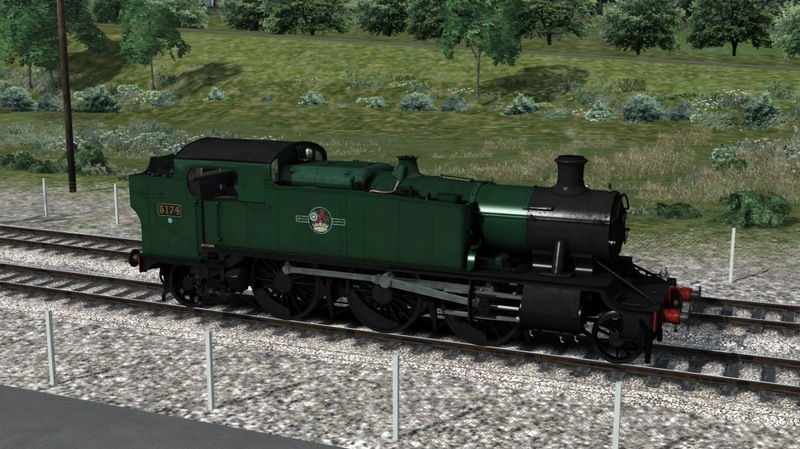 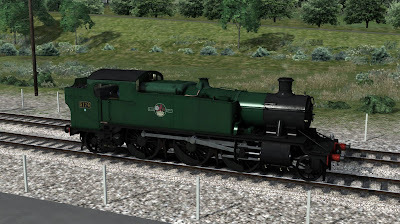 Requested by a lot of people we've created an inexpensive add-on that will give you the following liveries..
As with the main pack all liveries are available on all 4 loco classes with multiple crests. Which looks something like this..
We are hopeful that it will be available on the Steam Marketplace in the next couple of weeks. 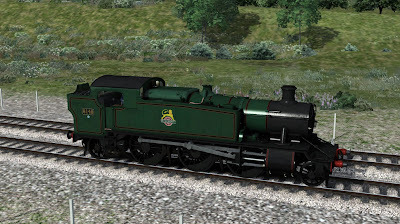 GWR Large Prairies: Available Now!